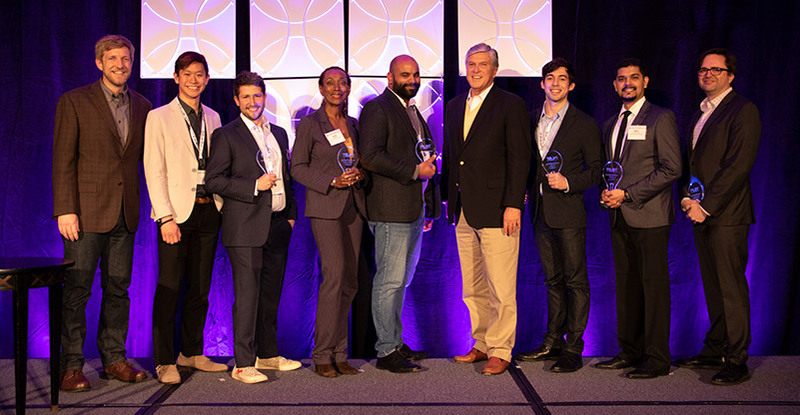 WASHINGTON, D.C.– PILOT, an innovation initiative of the National Association of Broadcasters, announced the winners of its third annual PILOT Innovation Challenge at the NAB Futures conference in Seattle. The PILOT Innovation Challenge recognizes creative ideas that leverage technological advances in the production, distribution and display of engaging content. Over 100 concepts were submitted to address the challenge question, “What is an innovative way broadcasters and other local media could serve communities?” A panel of judges selected the top six winners from 12 finalists. Conference attendees determined the placement of the top six winners following live pitch presentations at NAB Futures. Thanks in part to a grant from Knight Foundation, the six winners were awarded cash prizes ranging from $15,000-$30,000. They will also receive relevant mentorship, access to key broadcast executives and significant exposure at industry events, like the annual NAB Show, held April 6-11 in Las Vegas. Additional information about the PILOT Innovation Challenge is available here.